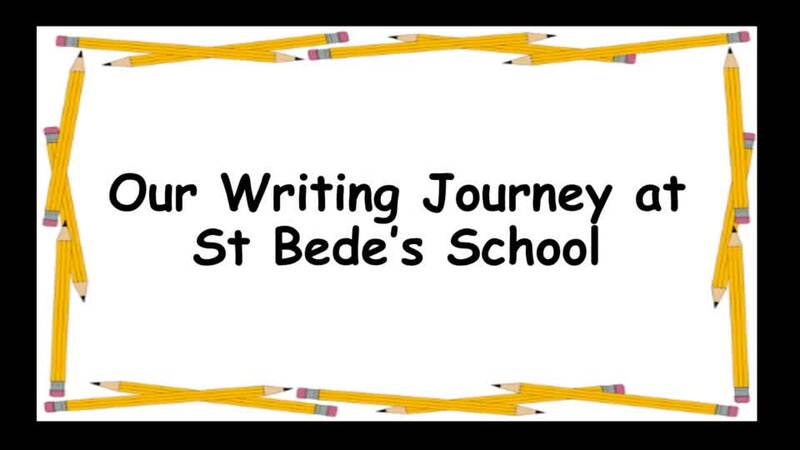 As a school we have been trying to improve our writing! Take a look! Here is a selection of some of our work this term.